In a radical shift to its business model, Mercedes-Benz is trialing car subscriptions, giving people the chance to enjoy its cars without committing to buying one. 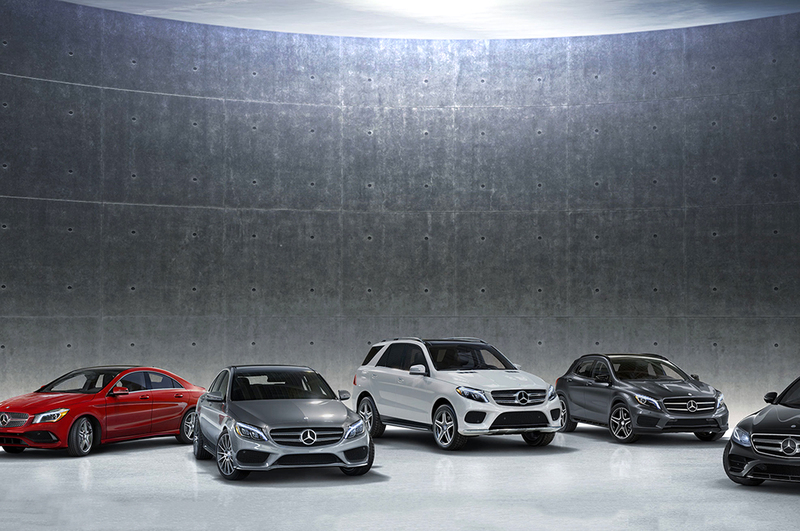 In June, Mercedes-Benz became the latest luxury automotive brand to pilot a monthly subscription service. 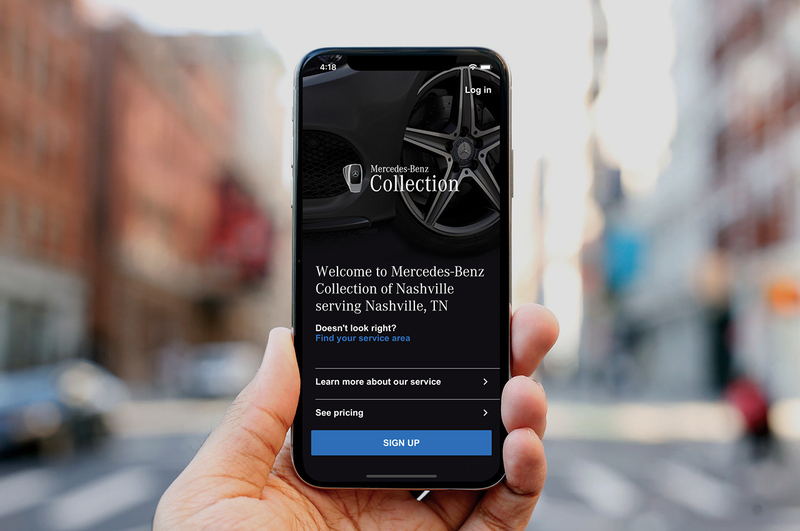 For a monthly fee, subscribers in Nashville and Philadelphia can access a suite of luxurious models in the Mercedes-Benz Collection, ‘flipping’ cars at the tap of a button to suit their lifestyle. Mercedes joins BMW, Porsche, Cadillac and Volvo, which are all piloting subscription programs to bolster their traditional business of selling cars. Their pilots are limited to a few cities in North America or Europe. It’s a radically different model for luxury automotive brands – one that shows their willingness to pivot and prepare for a future where fewer people own cars. 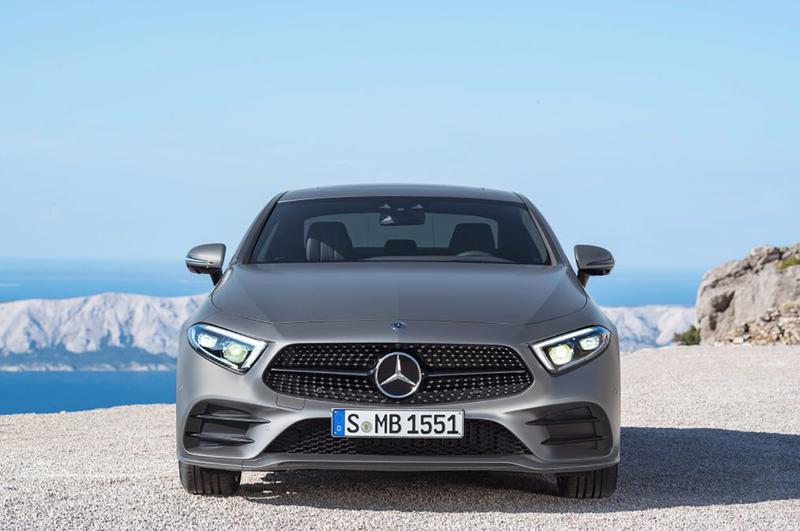 “We’re always looking to stay ahead of our customers’ needs and wants, as well as to bring new people to the brand,” says Dietmar Exler, President and CEO for Mercedes-Benz USA. Mercedes hopes to quell the tide of people defecting to ride-hailing, carpooling and short-term car or bike rentals by offering the option of subscribing, rather than owning, its cars. After paying a one-time joining fee of US$495, subscribers can access the Mercedes-Benz Collection for a monthly fee of US$1,095 (or US$2,995 per month for premier models). Unlike leasing a car, there are no long-term contracts, no mileage limits, no maintenance or insurance costs. 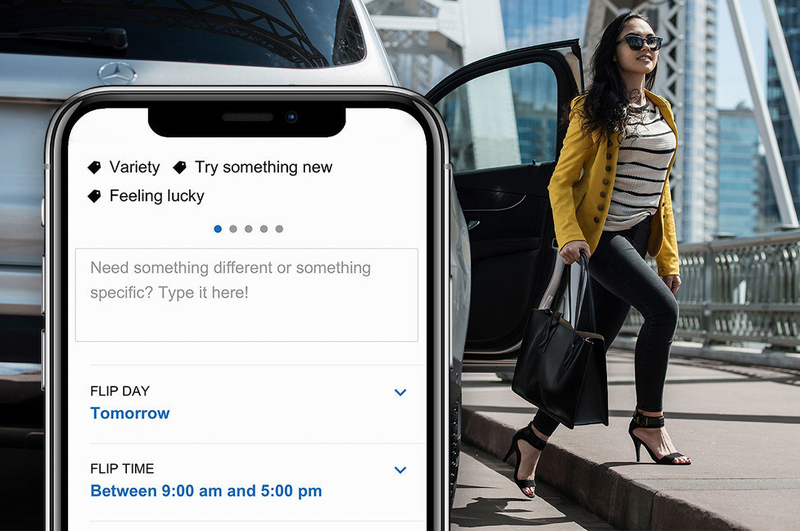 Simply download the Mercedes-Benz Collection app, request a vehicle, and when you’re ready for something new, schedule a ‘flip’. Mercedes even provides a white-gloved concierge who will find the right car for your needs and deliver it to your door. 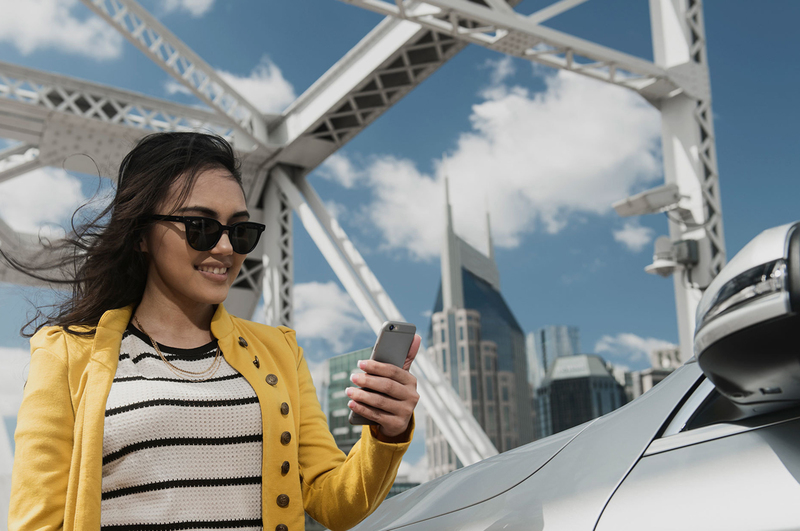 For many people – millennials included – having a concierge on hand to answer questions and personally deliver cars will far surpass the experience of wrangling for the lowest price at car dealerships. Having worked with luxury automotive brands including Audi globally and Ferrari Australasia, he believes subscription services remove some of the hurdles to acquiring luxury brands for millennials, who are less inclined to save or accrue assets than previous generations were. It’s a clever strategy for getting potential buyers into their cars to test-drive various Mercedes-Benz models. Hopefully, along the way, they’ll be converted into loyal Mercedes drivers or possibly even buyers. Are we marching towards a future where people only pay for the transportation they need? According to the 2017 KPMG Global Automotive Executive Survey, 85% of automotive executives surveyed agree that the digital ecosystem will generate higher revenues than the hardware of the car itself. Luxury car brands are rising to the challenge, experimenting with new revenue streams and e-retail concepts. In spite of declining rates of car ownership, trust in automotive luxury brands remains high thanks to their ongoing investment in R&D and a willingness to innovate. It’s too early to predict whether subscription services will succeed, but it heralds an era of experimentation for luxury automotive brands. – The experience of buying cars is ripe for disruption. Not only do cars depreciate, but they require insurance, maintenance, registration, a wad of accrued savings – plus many people dread haggling with car salesmen. 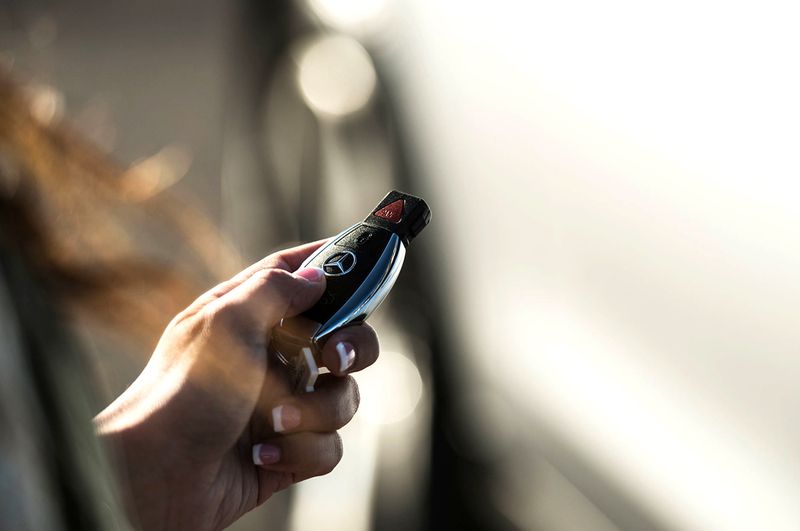 By introducing a subscription model, Mercedes-Benz is providing a more flexible, accessible alternative to car ownership or long-term leases. – This model is likely to appeal to millennials, who are less likely to save or accrue assets than previous generations. As working professionals, what they do have is cashflow. They may not be able to stump up a $100,000 deposit, but they’re happy to slipstream subscription fees into their living costs without carrying the burden of a large debt or owning a depreciating asset. – A major shift in mobility is underway. In 2017, the car industry in the United States experienced its first decline in new vehicle sales in eight years. In Australia, fewer people are applying for their driver’s licence and the age of applicants has increased, according to the NRMA. – Currently, Audi is the only manufacturer that has committed to offer its subscription model, Audi on Demand, in Australia by 2020. – Tony Seba, a Stanford economist, believes private car ownership will drop 80% by 2030. Despite the hype surrounding declining levels of car ownership, many people are still very much attached to their cars and will find subscriptions a compelling alternative. If you factor in all the costs of car ownership – including depreciation, registration, tax and repairs – subscriptions may be more cost-effective. They’re also far more luxurious and aspirational than using ride-hailing services like Uber.